To restore a Mikrotik router via netinstall, it is required that you put the router in ethernetboot mode. 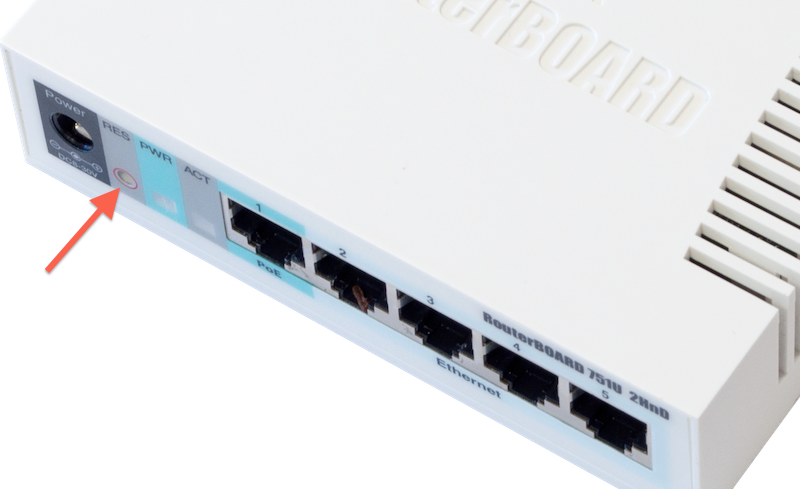 Etherboot mode is a state for a Mikrotik device specially provisioned to allow for a mikrotik device reinstallation using Netinstall. A mikrotik device can be reinstalled if the routerOS is currupt. A device with a currupt RouterOS will be be stuck in boot process. If you have a device stuck in boot process, the solution is to reinstall the device using netinstall, and to do that, the device will first of all be put into ethernetboot mode. There are several ways to put your device into Ethernetboot mode, depending on your device. In this post, I will go over three of the most commonly used methods, namely; reset button, RouterOS, and Serial console. To put the device in ethernetboot mode using this method, simply unplug the device from power, hold down the reset button and plug back the device. Continue pressing down on the reset button until the device shows up in netinstall. Some Mikrotik devices are not easily accessible except when the enclosure is romoved; an example is the Mikrotik RB2011. If the device can boot up and allow you access, then you can put the device into ethernetboot mode by simply typing the following commands in the new terminal window of your Mikrotik device. Another method used is via serial console. 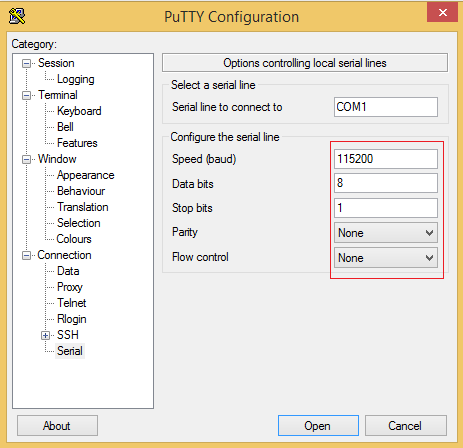 To use this method, the computer to be used must be configured with the following parameters to enable it connect to a Mikrotik device. To read more on this topic, please go to wiki.mikrotik.com. Vulnerability in routerOS. See what Mikrotik recommends.